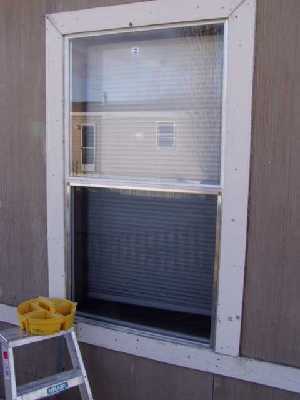 One of the best ways to save on energy is to repair or replace any broken windows. 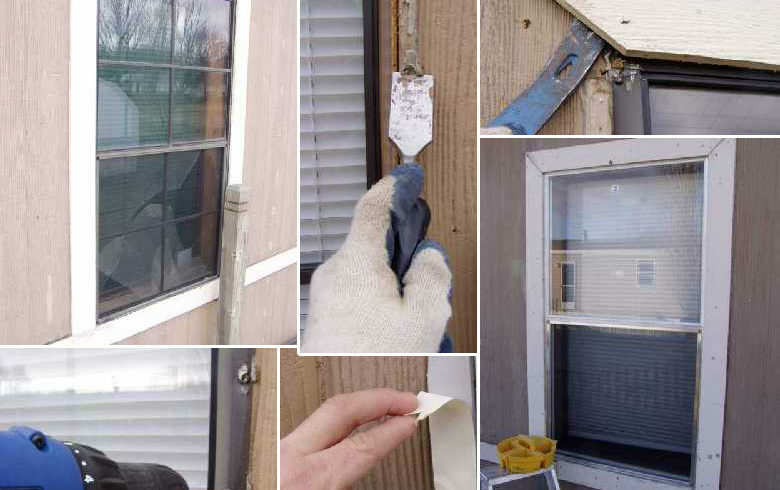 Short and sweet, here’s a quick breakdown on how to replace a damaged window. 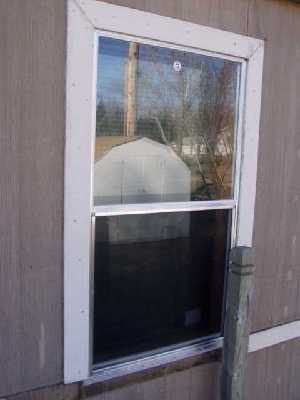 Remove trim boards (if any) from around window. Remove screws. 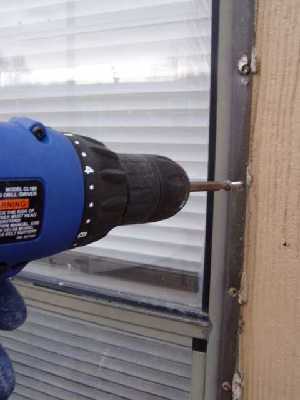 A cordless drill will make this job a snap! 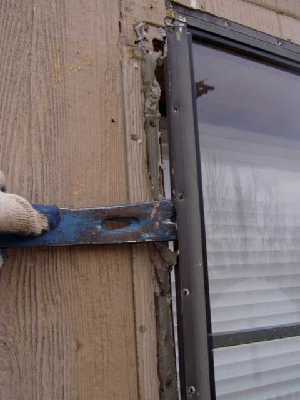 Carefully pry old window out using a small crowbar. Pry from all sides. 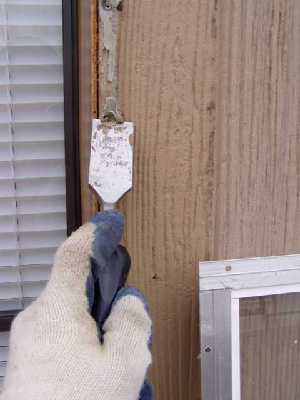 Clean off any excess putty or caulk. 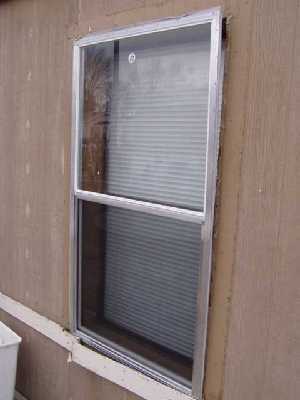 Add weatherstripping to flange of new window. 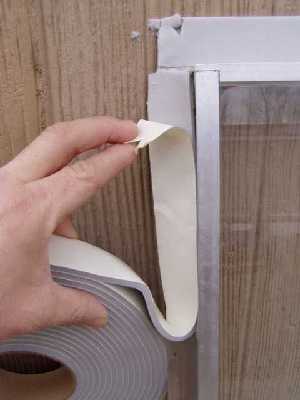 You could also use caulk or putty tape. Set new window in opening. Screw in place using new screws. 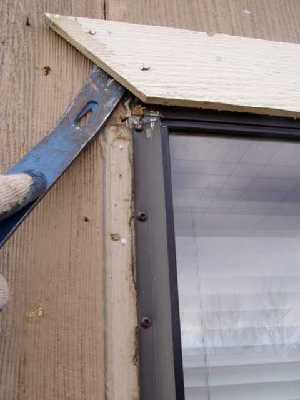 Replace trim or cut new trim. 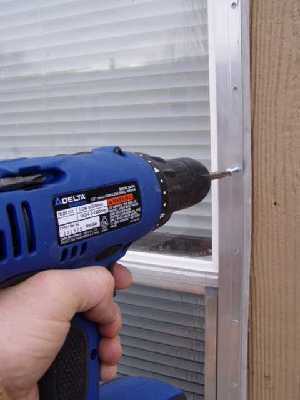 Caulk around trim and you’re done!